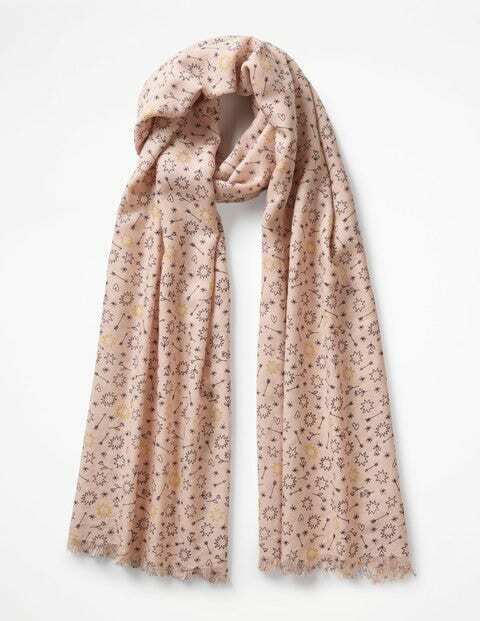 It doesn't get much softer than this cosy scarf (all thanks to its merino wool material). It’s lightweight, so is ideal for popping in your bag when the weather can't quite make up its mind. Simply add rolled-up jeans and a classic white tee to nail off-duty chic.